I often don’t do throwbacks. 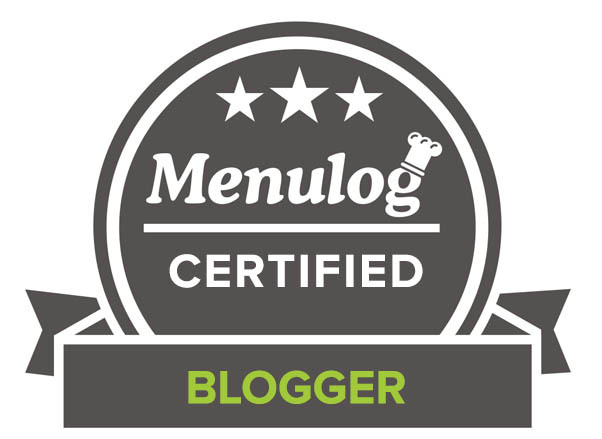 It is not my thing, I prefer to keep you guys updated with new recipes I have discovered because I feel like each time, if I can find the words, I can share a story! But today is an exception. You know why? Because this dessert is my daddy’s number #1 favourite piece of pie-licious indulgence. And it is tradition (except for last year when year 12 was in the way! ), that I make this pie every year on his birthday. He can eat the whole pie if he likes, after all, it’s his birthday. Now, I would like to make one thing clear. I am very much a ‘daddy’s little girl’. To all those who think this is a stereotype from movies, where little girls are given everything they desire from their daddy, and it doesn’t really happen, STOP. Words are for using no? But because he is so generous, most importantly in how much love he shows everyone (Audience sign: Ngawwww), it puts me in a dilemma every year. How are you supposed to compete with someone like that and show them you love them too? Especially on such a special day? Surely I am not the only one that has this issue? Do you all too? All I can do is imagine what I would give to my Daddy if I was a superwoman style person. 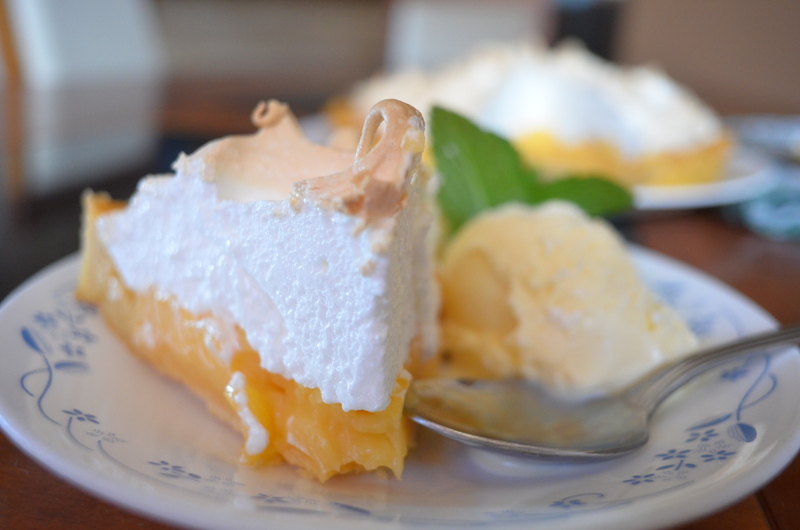 Anyways though, for now, this lemon meringue pie is all I can give to you right now Daddy! I still have not received the tickets, but once I do, I will be sending them to you guys asap! Within this week, you must reply to the email I will be sending to you with your address, otherwise, unfortunately or fortunately (depending on perspective), I will give the tickets away to another winner! Pingback: Making It Easier With ZipList! Your dad is a lucky guy! This is a delicious looking pie. This pie looks amazing! I simply need a slice of it right now. The weather locally has been so hot, and this is sure to cool me down. Happy (belated) birthday to your dad!! What a treat for him to get this gorgeous pie!! The browning on top looks perfect! I love going through my old blog posts from time to time and reading how my voice/photos have evolved!! Some of my pictures make me shudder hahaha. Oh, I love this pie! Looks so tasty on pics! Happy B’day to your Dad! 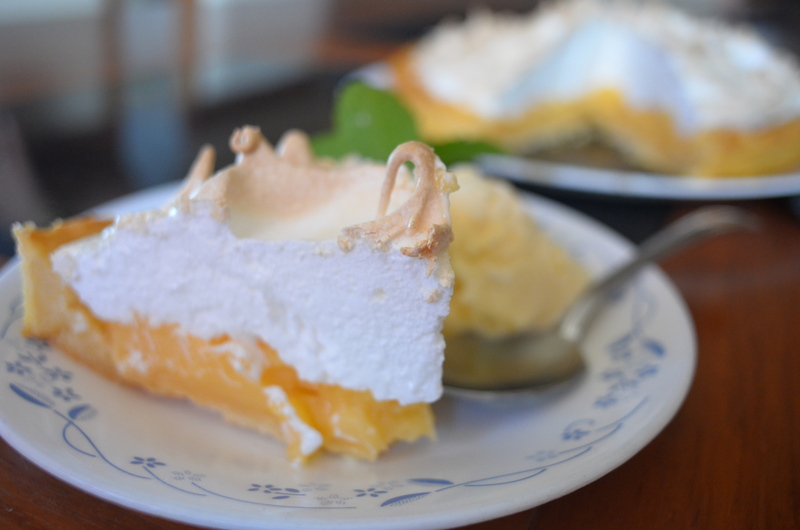 What an awesome way to enjoy the day with lovely lemon meringue pie! How nice that you make a special pie for your Daddy’s birthday, and a belated very happy bd for your dad from Canada! I love how tall the meringue is and the lovely tips that are just slightly browned look very appetizing. Aww, your daddy is such a lucky guy to have a sweet (literally!) daughter like you. That pie looks like it would be worth again and again, so I’m glad you indulged him for his birthday! Beautiful pie! My dad’s favorite was always bread pudding! I haven’t had a lemon meringue pie in years! This looks really yummy and perfect for a special birthday. G’day! Your pie looks wonderful and GREAT photos too! that is one beautiful lemon meringue pie! you are such an amazing daughter! looks absolutely wonderful! I’m sure your father was thrilled with his birthday pie…it looks great. It is one of my favorites as well. I would love to have this whole pie! Looks gorgeous…. Hi Uru! Beautiful pie! Would love to have a bite of that meringue pie.. yum! And the top is so gorgeously browned too! The lemon pie looks beautiful and so luscious. I have never made one and your post has inspired me to do that asap. 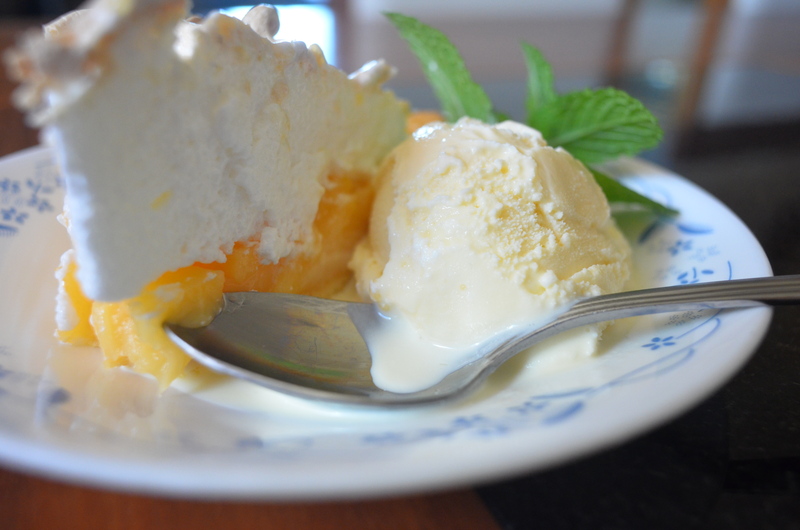 Your lemon meringue is so beautiful!! It’s one of my favorite pies. Splendid and I love the tangy lemon filling; also the meringue on top. 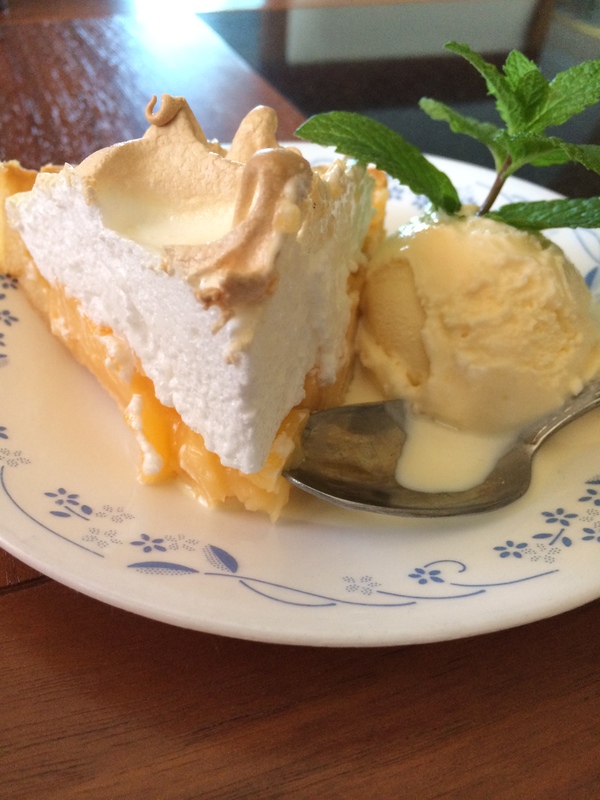 I love lemon meringue pie, but never made on…shame on me…after seeing your post I must give this a try…looks beautiful and delicious. I can absolutely see why this is daddy’s favorite–it’s amazing, Uru!! Oh my goodness, this looks SO awesome! It is afternoon tea/snack time here and now I’ve craving a big slice of this! LOL, I just went back to read my first post ever! No kidding about the average photography, etc! 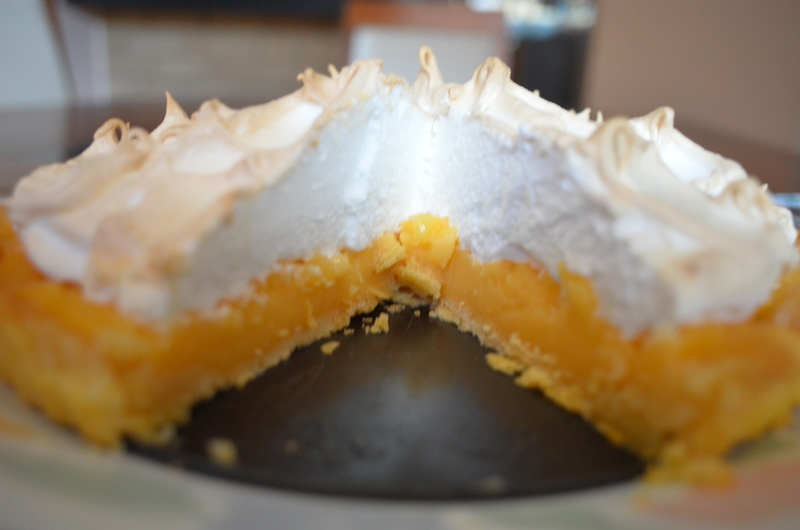 I have a lemon meringue pie that needs a do-over, too! But I don’t think it can be any better than yours!!! 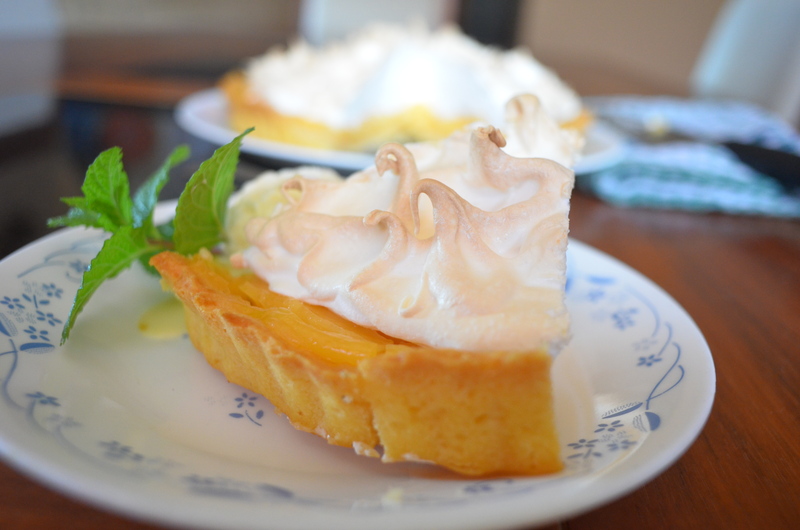 What a beautiful lemon meringue pie and a very sweet post! Your Daddy must be so proud of you. My husband and I love this type of pie! We could eat the whole pan! a love lemon meringue tarts but i like making them mini ones! oh and a squeeze of lime too! I have to admit, the meringue pie is a highly requested birthday cake in my family. Your Dad is very wise! Gorgeous lemon meringue pie! Happy birthday to your dad! I’m a daddy’s (except I call my daddy Pops) girl, too – I think we are very lucky indeed! Happy birthday to yours – – this pie is a magnificent way to celebrate a very important day. 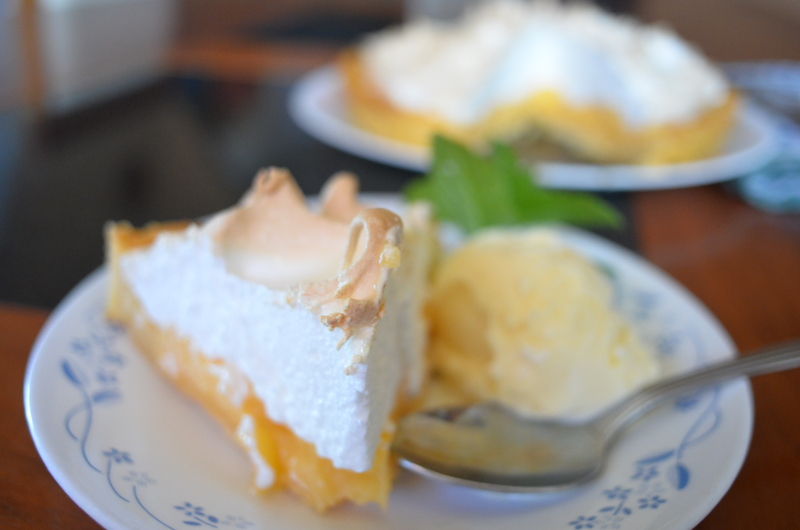 Lemon meringue is a favorite in my house…Mmmm it just reminds me of summer and all that warm weather goodness :,) …thank God the snow is finally melting here! Some times you just can’t mess with tradition and you have to give daddy what he wants. Awww I think your photos have always been great 🙂 And the recipes are even better! So sweet that you make him this pie every year! It’s also my sister-in-law’s favorite pie so I’ve started making it for her too. I love that you made yours in a tart pan – so fancy and pretty! What a good daughter, you are! I’d eat that entire pie in seconds! awwwww how sweeet!!!! It’s so great how close you are to your dad! What a wonderful wish list for your father! And what a gorgeous pie you baked for him. I’m sure your daddy really appreciated this beautiful pie! A perfect lemon meringue! That pie looks amazeballs, Uru. I always forget how much I love lemon until I see something like this. Mmmm, pie. That reminds me, I totally have to make pie for Pi Day! you have one lucky daddy! How sweet, wonderful Daddy and adoring daughter. He is very lucky to have you and vice versa.The pie is beautiful, lemon meringue is one of my favorites also. A very Happy Birthday to your Daddy! 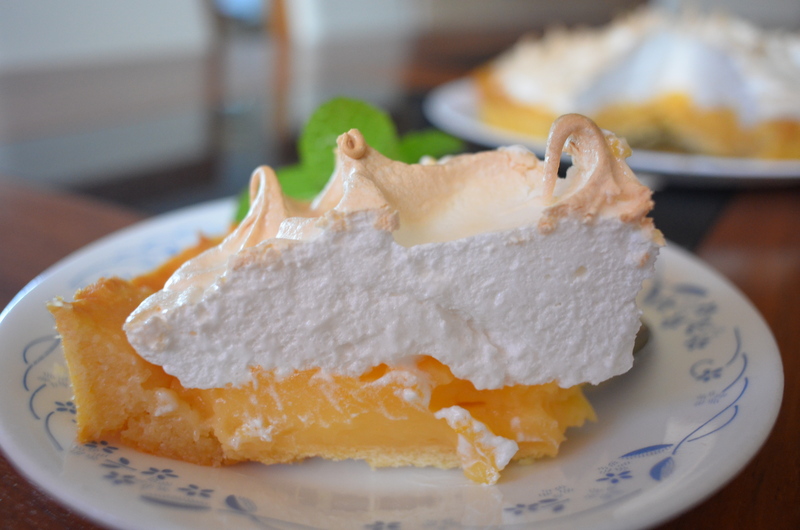 Your lemon meringue pie looks sensational. I’m sure your dad loved it. I know just what you mean about trying to gift something special to your dad in a way to also show your appreciation for all that he does for you. I always felt that way as well when my dad was with us. Now I feel that way with my husband. I try to find something and/or make something special to let him know how much I appreciate all that he does for me and our family. I bet your dad loved this gift and especially the fact that you made it with love! 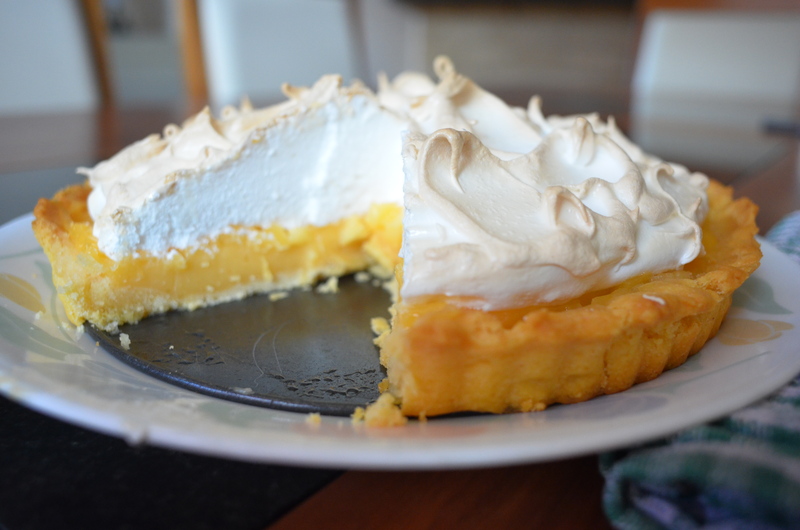 A fantastic lemon meringue pie, Uru. And I love those beautiful shots too. 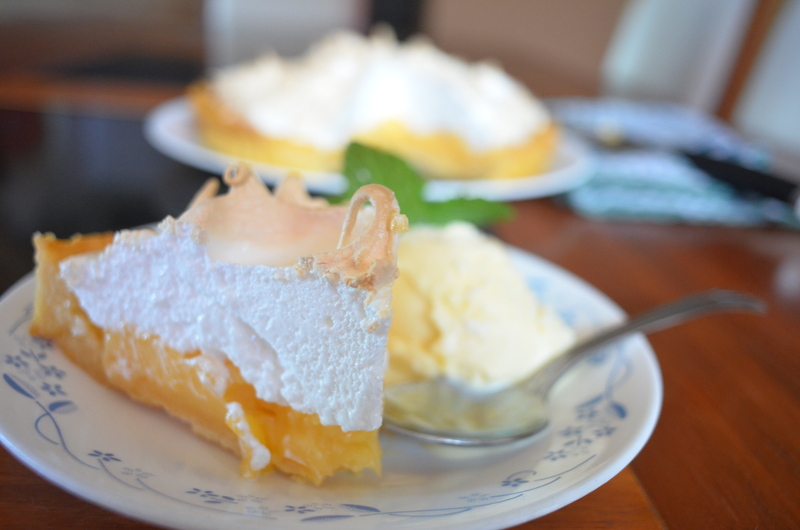 Lemon Meringue pie was always my favorite too, until I discovered Key Lime pie. If your father likes lemon meringue, I’ll bet he’ll go for key lime pie too. I think the gift of the library in Alexandria would be wonderful! 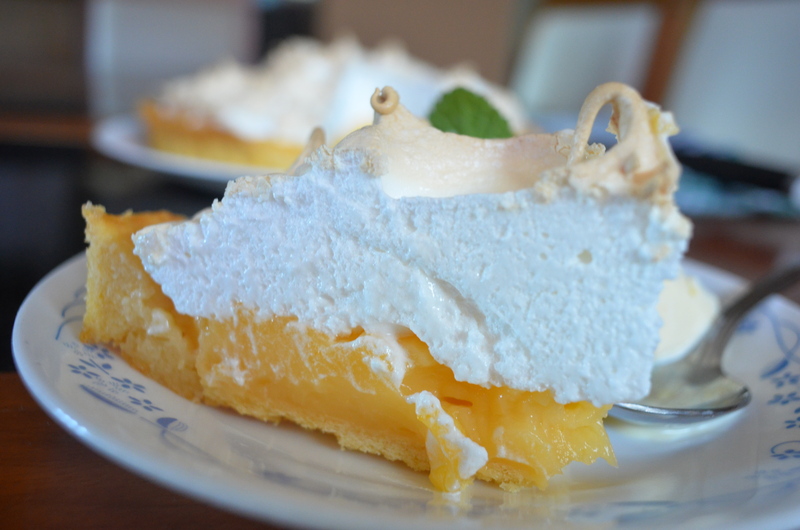 I love a good lemon meringue pie and this one looks so good!